Buying a property is an important decision that requires careful preparation. The first time you buy a property, you will have a lot of questions. But with the right information, you’re all set. The most important thing when buying a property is this question: does the home suit me or us? Is the profile/location/price right? Please note: The selling price is not the actual price you will need to pay. There will also be additional costs. These include notary and land registry fees and land transfer tax. As a very general rule of thumb, additional costs are between 5% and 9% of the sale price. The benefit of Deutsche Wohnen: we don’t charge commission. Ongoing maintenance costs, such as repairs to the heating system or outdoor lighting, should be factored in. For homes they own, all property owners must pay maintenance costs, which is established annually according to a budget. 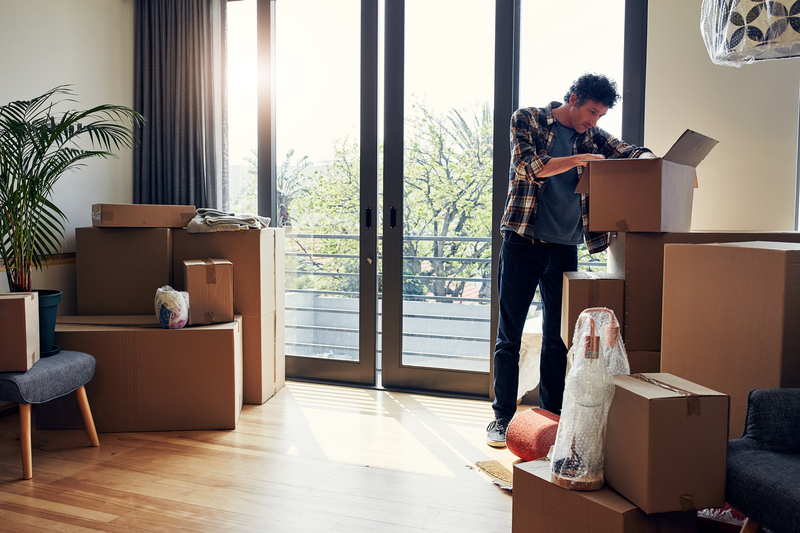 In short: before you buy your own home, there are a few things to consider first. You can find lots of tips and information on the Wohneigentümer e. V. website.